American Express raising Centurion Requirement To 500k? Posted on July 27, 2009. 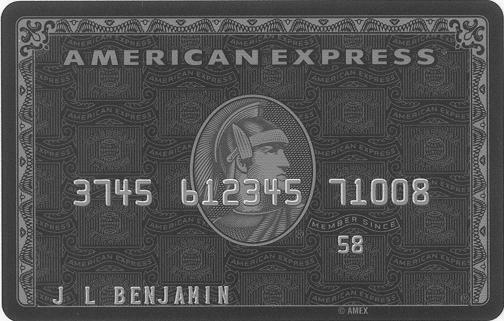 Someone recently updated Wikipedia with info that as of August 1, 2009, American Express will require a minimum of 250,000 500,000 USD within a 12 month period to qualify for the Centurion Card; I’ve called AMEX to verify this in the past, and they have said it is not the case, although maybe they just are not divulging a change? It definitely makes sense, 250k is not want it used to be. Anyone have more detail on this? Guess we will find out this week on 8/1. Still $250,000, for now. The Black Card started out as an urban legend in the early 1980s circa 1984. 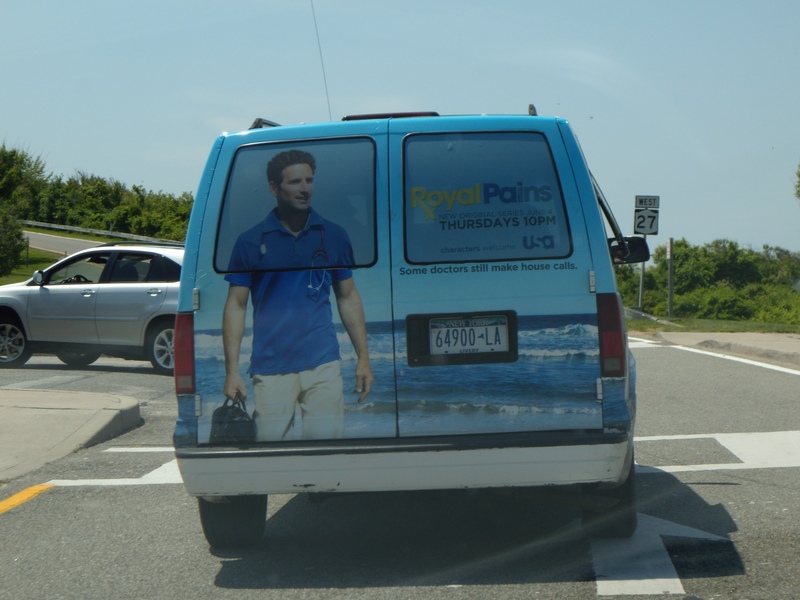 It was alleged by that American Express handed out a high end ID with unusual privileges. 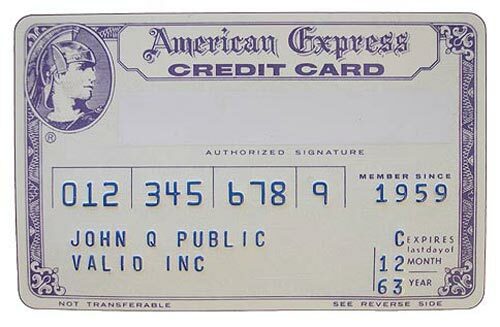 This rumor is corroborated by a Wall Street Journal article written in 1988, despite the fact that American Express continually declined the rumor as true. 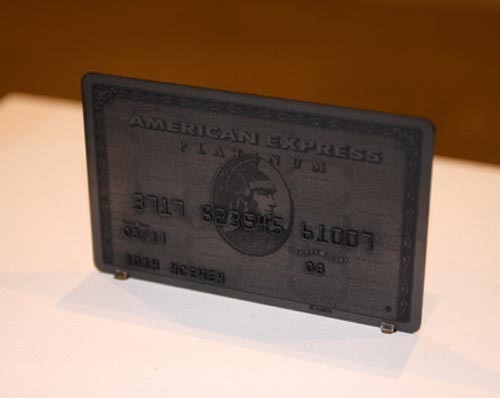 In 2004 in Europe and 2006 in the US the Centurion Card was switched over to Titanium from Plastic. 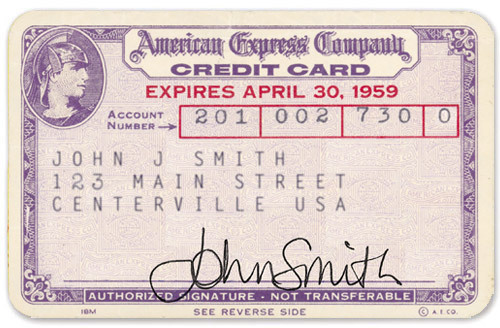 In 2006 American Express also raised the eligibility requirement from 150,000 annual spend to 250,000 annual spend. Peter Robison wrote recently in a Bloomberg article details of how the falling out of Wall Street has resulted in deteriorated local business in New York City. Buddha Bar, in New York’s Meatpacking district 20M in revenue in 2007, and now anticipates $12M. Rosa a waitress at Buddha Bar, details the spending decrease. It wasn’t uncommon to see someone with a black American Express Co. card ringing up a $30,000 tab, said Tim Gaglio, who helped start the restaurant and bar in 2006. The black “Centurion” card, billed as “the world’s rarest,” is available by invitation only, according to the company’s Web site. At the peak, Rosa, 30, said she made $85,000 a year working three days a week. “You wouldn’t see an empty chair here,” she said, surveying the half-filled lounge last week. As tips fell, Rosa stopped taking frequent trips to Miami, where she ate at the Prime 112 steakhouse on Ocean Drive, and to Puerto Rico, where she stayed at the Palmas del Mar resort. Visa Black Card Now Targeted At Top Third of America? Posted on May 24, 2009. The Visa Black Card team has a new TV Ad campaign that’s very similar to the American Express Campaign run a few years ago called “My Life, My Card;” The Visa TV Ad spot seeks to identify the various demographics of individuals the card applies to as well as the benefits for those individuals. The difference is, as far as the true Black Card aka Centurion Card is concerned, it’s not advertised American Express (they don’t need to). 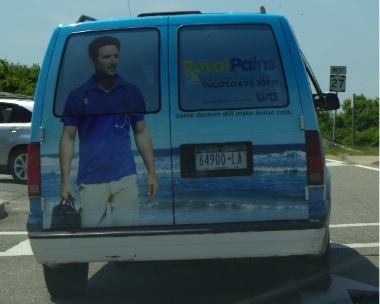 Remind anyone of these American Express TV Ads? Posted on March 31, 2009. A few of our readers that have the Visa Black Card just let us know that the received a monthly newsletter stating that there will be a Black Card 2009 Rolex Giveaway. The letter states that card members are automatically entered in a drawing to win, and one card member will be selected at random on December 31, 2009 and will receive a $10,000 Rolex gift card that is redeemable at an authorized Rolex dealer. Primary account holders in good standing are eligible for the drawing.